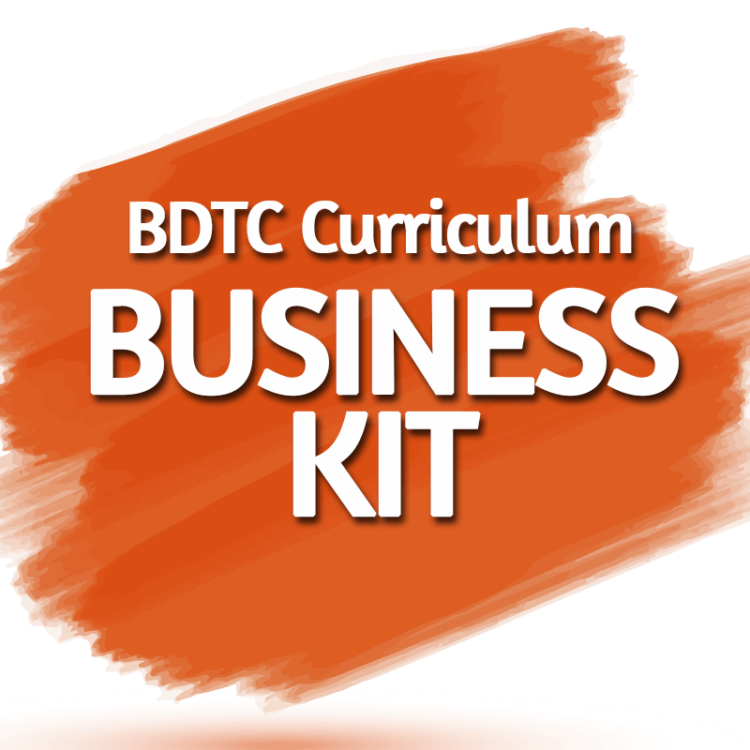 The Business Kit portion of the Curriculum supports the program by providing administrative guidelines, marketing materials, course templates and forms, exam day materials, study sheets, samples of supportive feedback and supplemental textbooks. Save over $700 by purchasing the Full Curriculum, which includes the Business Kit! The Curriculum is also available in Section Kits or 2-dance Mini Kits.